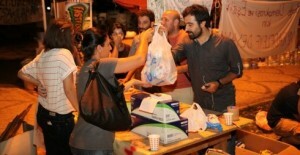 This entry was posted in News and tagged gezi solidarity, Kurdish resistance, Rojava, Yogurtcu forum on 8 August 2013 . 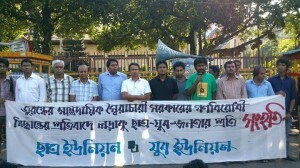 Bangladesh Students’ Union and Bangladesh Youth Union jointly organized a demonstration in solidarity with Turkish people who stands for Gezi Park. This entry was posted in Worldwide protests and tagged bangladesh, dhaka, gezi solidarity, worldwide protests on 12 June 2013 .